Kathy and Ed Burke moved to their home on Argyle Park in Buffalo about eight years ago. “We moved from a home with a huge garden, but it had become more of a chore than a joy,” Kathy said. Their current backyard is small, but flowering perennials in the sunny beds and colorful foliage in the shady beds make it feel joyful. 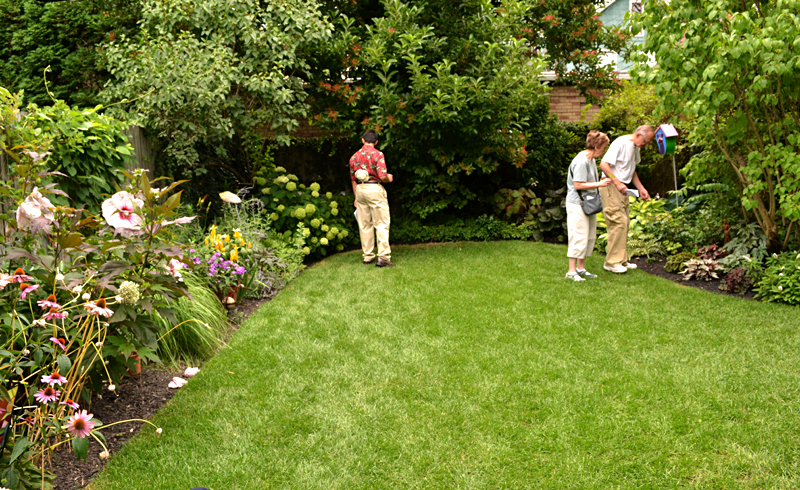 The Burkes shared their gardens during Garden Walk Buffalo, the largest garden walk in the nation, on July 28 and 29. In the first photo, Betty and John Bursik of Grand Island, right, take a closer look at the shady garden. Kathy is conducting what she calls her vertical experiment, which you can see above left. If it were up to her, Kathy would expand the gardens outward, but Ed insists they need some lawn because people need a place to stand when they have parties. She has decided instead to expand the gardens upward. 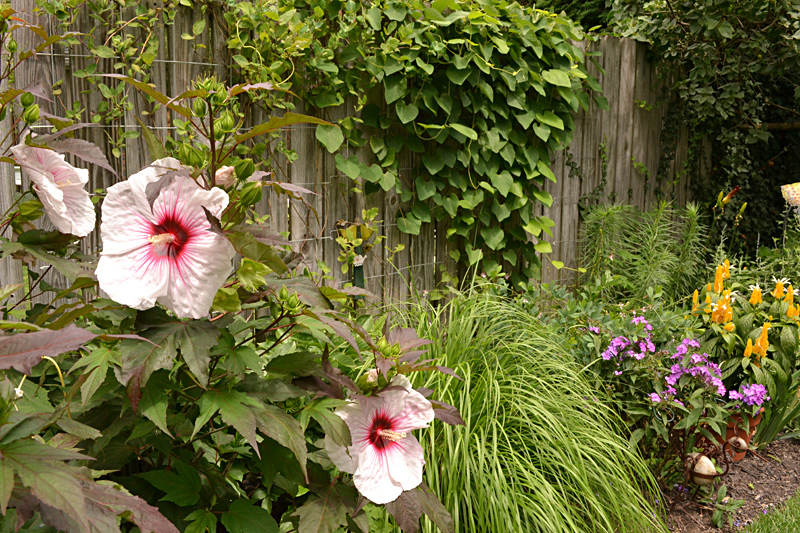 “Because the garden is small, I wanted to use all the space,” she explained, so she chose plants that will grow along a wire grid on the fence. 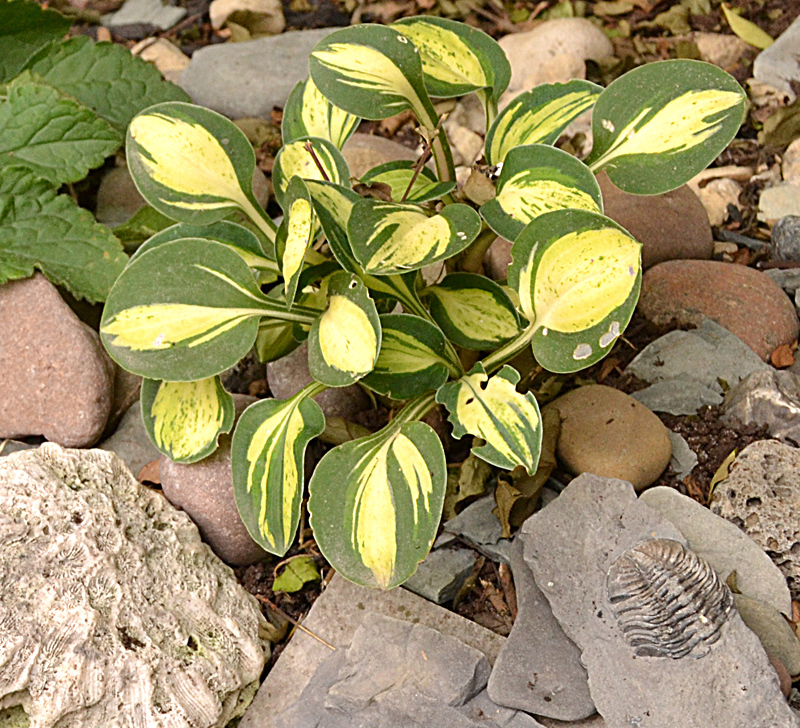 When the Burkes moved in, the garden was mostly pachysandra, a shade plant, and pokeweed, a native plant. A large tree fell in the October Storm in 2006, and that increased the amount of sunlight the yard received. While she now has some sunny garden beds, “I’ve actually become fond of shade gardens,” she said. Above right, she has a variety of begonias that she takes inside to her plant room over the winter. 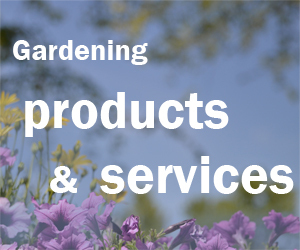 The plant on the right, second from the bottom, is a bugloss, which gets beautiful blue flowers in spring. She also grows huchera and painted fern. 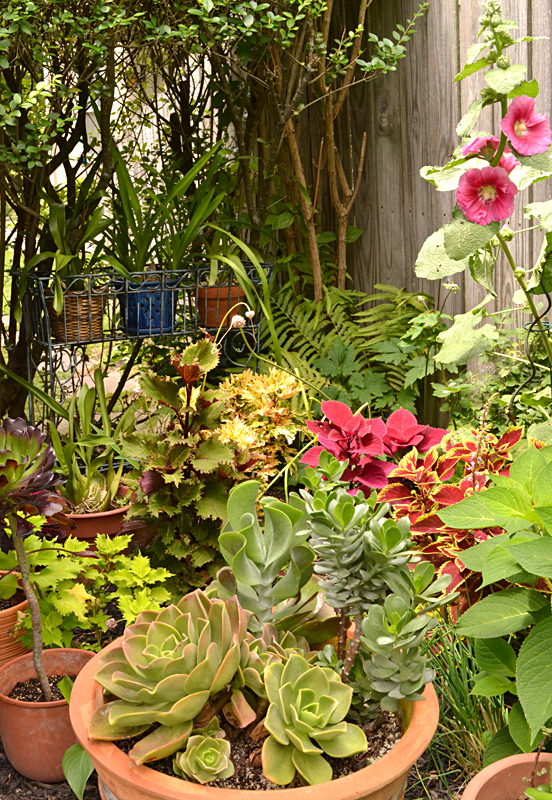 Tip: Many houseplants can thrive in pots in a shady garden. Kathy pointed to several potted plants in the shade and joked that they were there on summer vacation. 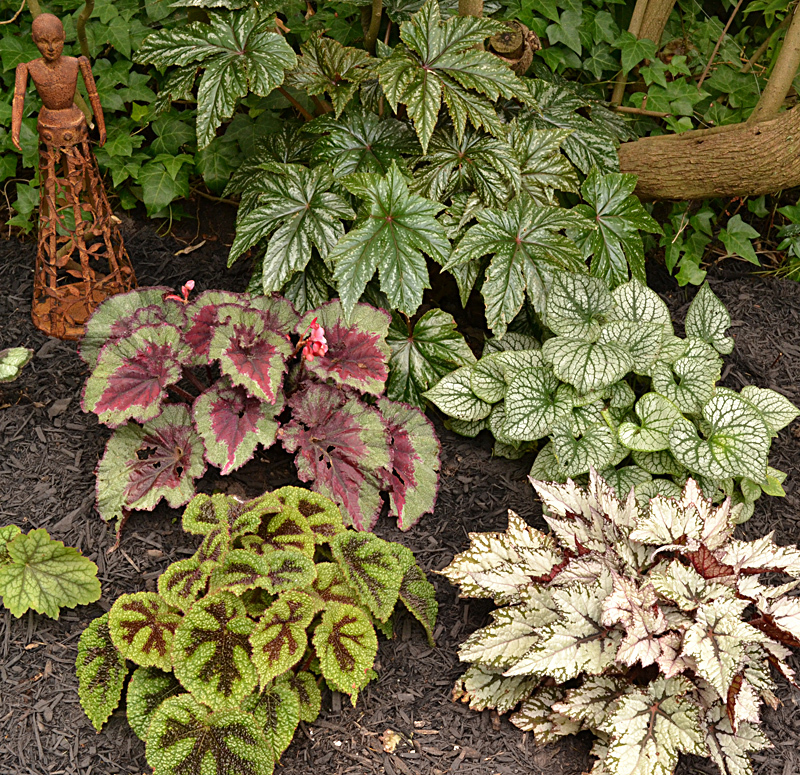 The plants include a rex begonia that gets such spectacular blooms in the winter that everyone who visits wants a piece. “It has offspring all over Buffalo,” she said. 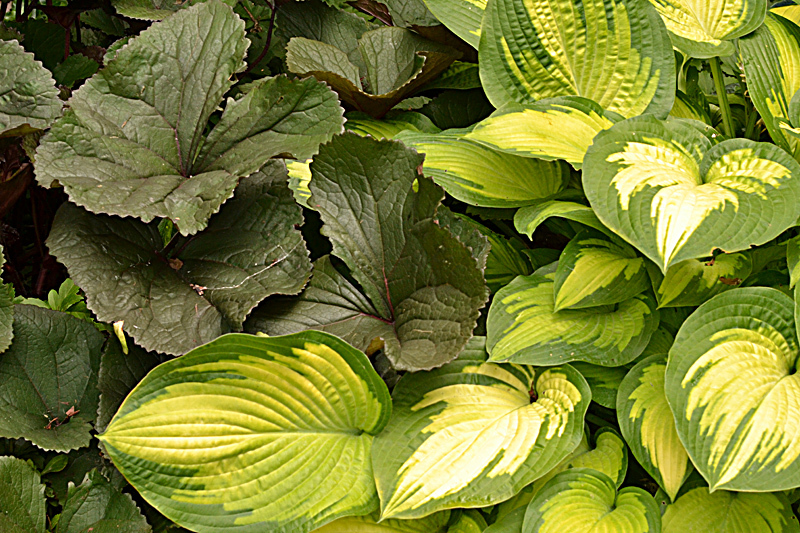 Hostas do well in the shade, and Kathy tries to group specimens of different sizes, textures and colors. 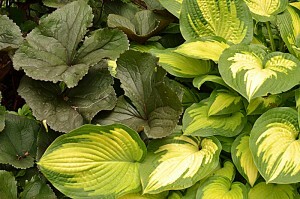 Above left is is a purplish ligularia coupled with a two-toned hosta. Both have huge leaves. Using an idea she got from the volume written by Kathy Guest Shadrack and Michael Shadrack of Hamburg called The Book of Little Hostas: 200 Small, Very Small and Mini Varieties, Kathy Burke started a small rock garden to feature the tiny plants. She uses rocks, including fossils, that she has collected from beaches. In the photo above right, you can see a fossil in the lower right corner. 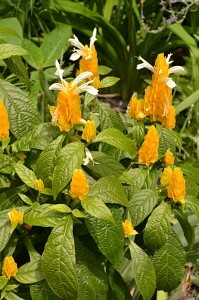 In a sunnier bed, Kathy has a shrimp plant or Pachystachys lutea, which you can see above left. She first got a shrimp plant last year, but it didn’t survive the winter, so this winter she will bring her new specimen inside to her plant room. 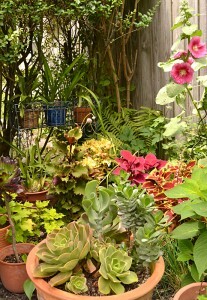 At right is a collection of succulents and coleus that add color near the patio. The succulents will come inside to the plant room over the winter. “It’s a very full plant room,” Kathy said. 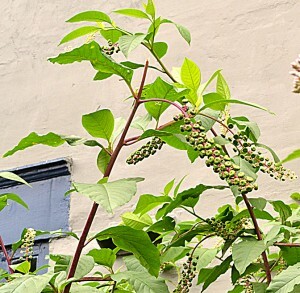 Pokeweed, which came with the house, is Ed’s favorite flower. It’s seven or eight feet tall, and you can see in the photo below left that it rises up to the tops of the first-floor windows. It currently has pinkish stems and green berries. 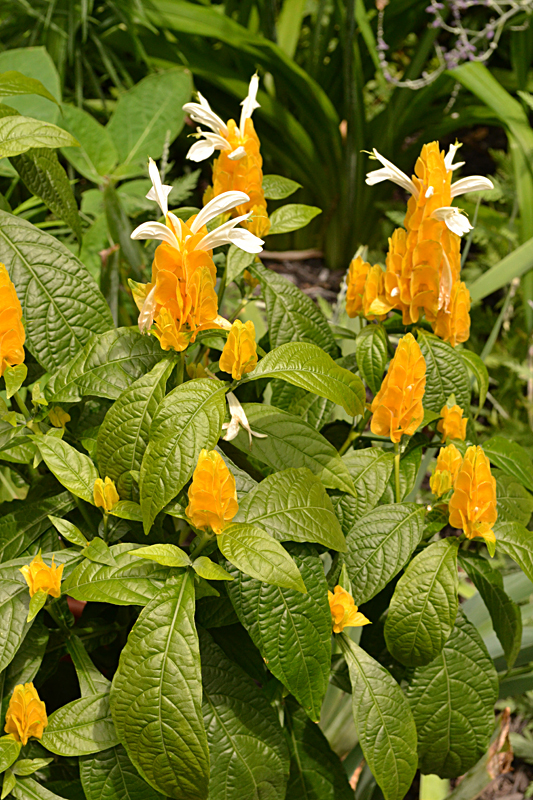 It’s a native plant and grows under a wide range of conditions. “Dryness doesn’t bother it, rain doesn’t bother it, nothing bothers it,” Ed said. You may have heard the song “Polk Salad Annie,” where the song’s namesake gathers pokeweed leaves to eat. Warning: The leaves are poisonous if you eat them raw. You have to boil them two or three times, changing the water in between, in order to make them safe to eat. Other parts of the plant are poisonous, too. 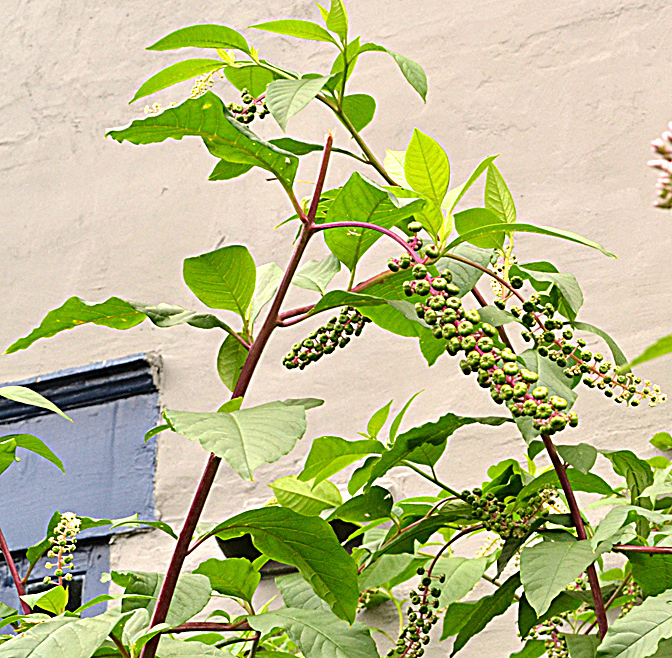 Pokeweed attracts chickadees and goldfinches.The birds like the berries, but Ed says they act drunk after eating them. More than 380 gardens were featured during Garden Walk Buffalo, and we’ll bring you more tips and hints from gardeners in future issues. 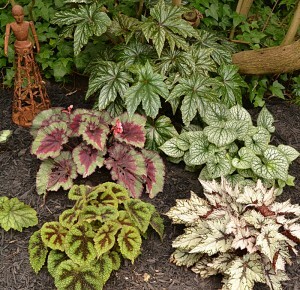 Starry Night Garden Tour: 8 to 10 p.m.
Daytime and nighttime garden tours are part of this event in Black Rock, Riverside and West Hertel areas. It is free. Maps are available online at www.brrgardenwalk.com or during daytime hours at St. Mark’s, 311 Ontario Street, Buffalo, and Buffalo Religious Arts Center, 157 East Street, Buffalo. Could you tell us more about Kathy’s vertical system? How is it made, and is there a picture of it? Honeysuckle, Lonicera, I remember as a kid in PA. I loved the fragrence. What kind are they growing? Some varieties get hard to control, while others, L. japonica (zone 4) can be considered invasive. Thanks for the question. The system is pretty simple. It’s just the vines growing on the wire lattice. You can see it in the second photo. To get a larger view, click on the photo. Her idea was to add height to the garden since she couldn’t spread out. I hope that explains the concept better. I appreciate your feedback! Thanks Connie, I didn’t realize the photos could be enlarged! In the article “Family has Certified Wildlife Habitat in their Lancaster yard,” you’ll notice that “National Wildlife Federation website” is in blue. Just click on that text and it will take you to their website page where they explain how to apply. We ordered the lattice from Gardeners Supply. It was being marketed as a pea plant support system. We attached it to the fence with some small hooks. 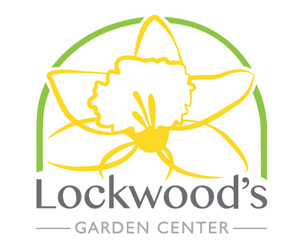 And, yes, the honeysuckle is a loniceraxHeckrotti. We got that at lockwoods. Just went out for my morning walk and was admiring all the new buds. It really does rebloom all summer!